September 9, 2017 at 19:00 the Jazz-Club “Perron No. 7” (56 Mala Arnautska Str.) 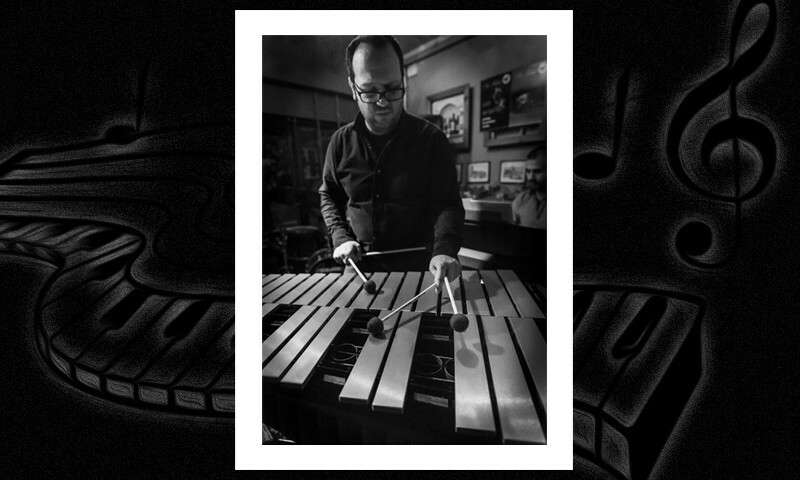 will host a concert by a renowned Greek vibraphonist Dimitrios Angelakis together with Greek and Ukrainian musicians. Dimitrios Angelakis (b. 1983, Thessaloniki, Greece) is one of a few masters of an uncommon musical instrument known as a vibraphone. For over a decade, his career has gone through many transformations. The musician has released six albums produced together with leading European musicians in different bands and duets. 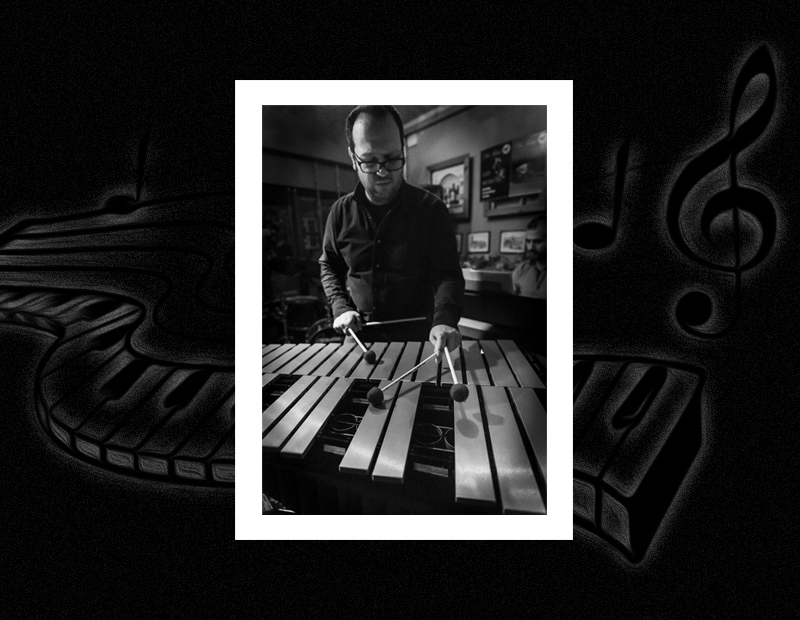 Today, the vibraphone of Angelakis is a desired participant to musical festival around the world. 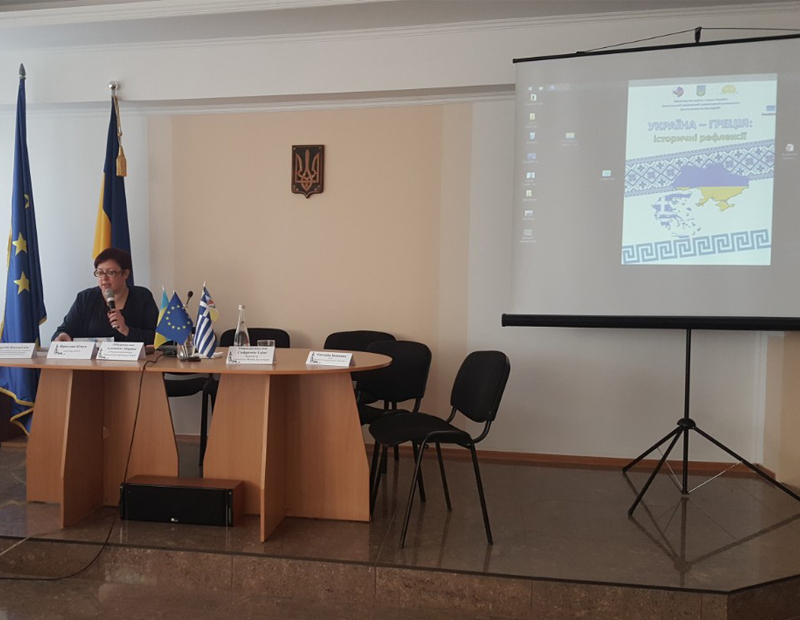 The concert in Odessa is a part of the Ukrainian tour of the joint project by Dimitrios Angelakis and the Ukrainian-Canadian saxophonist Bohdan Humenyuk. Their collaboration began in the United States, at the University of Philadelphia, and continued through joint performances in North America and Europe. This time, they will be joined by a known Greek drummer Dimitrios Klonis and a leading double bass player from Kyiv Kristina Kirik. The audience will enjoy a cocktail of original compositions, Greek folk tunes in jazz interpretation and unique improvisations. The comfortable premises of the Perron No. 7 will offer a refined atmosphere of jazz with a touch of sunny Greece. Before the concert, September 9, 2017 at 12:00, the quartet will give a master class for young musicians at the Odessa National Music Academy (63 Novoselskoho Str.). The tour in four cities in Ukraine (Kyiv, L’viv, Odessa and Zhytomyr) is made possible due to the support from the Branch of the Hellenic Foundation for Culture (Odessa). In addition to concerts, in each city the musicians will give master classes for students of conservatoria and musical schools. 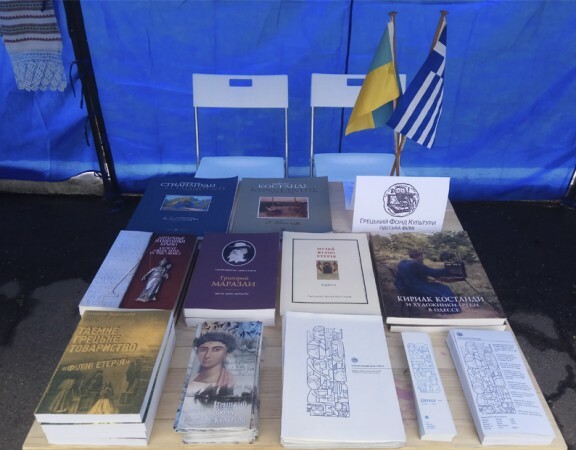 In its activities, the Branch of the Hellenic Foundation for Culture aims at the development of relations in the fields of culture and education, strengthening of international contacts and philanthropy. Every year, it supports a number of projects participated by Greek artists and cultural experts. Tickets for the concert of the Dimitrios Angelakis Jazz Quartet in Odessa can be purchased at http://perron7.com.ua/facebook-events/9-09-jazz-from-greece-dimitris-angelakis-quartet/, or by phone: (048) 737 47 00.